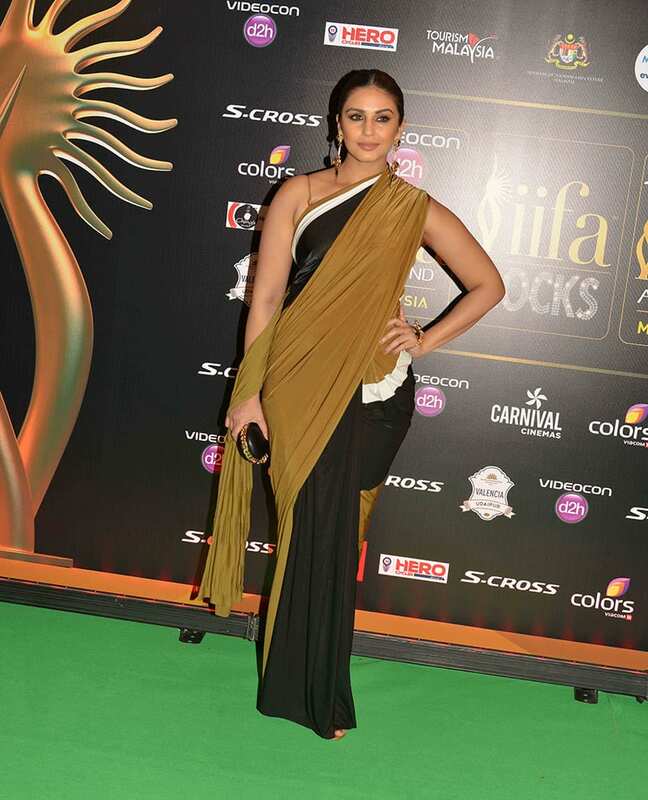 Bollywood actress Bipasha Basu poses on the green carpet at the International Indian Film Academy (IIFA) awards in Kuala Lumpur, Malaysia. Bollywood actress Parineeti Chopra poses on the green carpet at the International Indian Film Academy (IIFA) awards in Kuala Lumpur, Malaysia. Bollywood actress Aditi Rao Hydari performs at the IIFA Rocks! concert as part of the three-day long International Indian Film Academy (IIFA) awards in Kuala Lumpur. 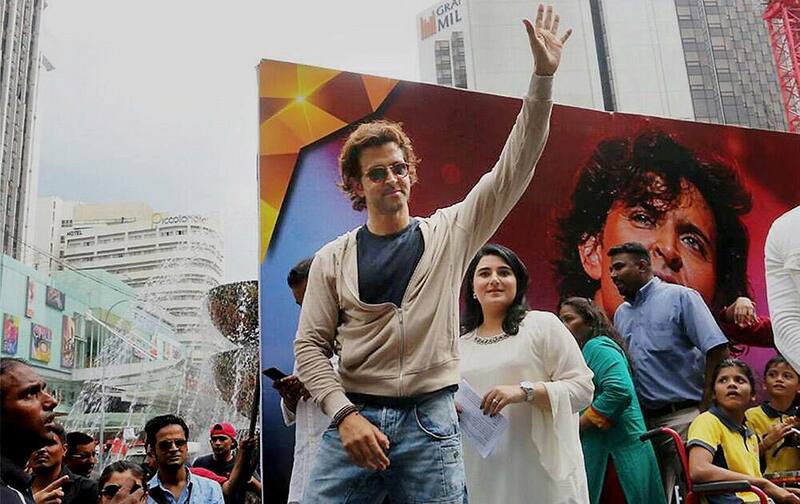 Actor Hrithik Roshan during IIFA Weekend 2015 at Pavilion Mall in Kuala Lumpur. 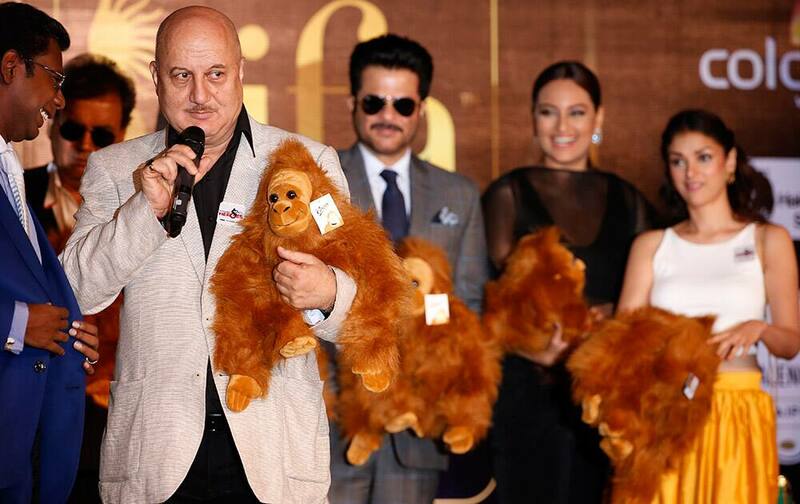 Bollywood stars Subhash Ghai, Anupam Kher, Anil Kapoor and others during the International Indian Film Awards (IIFA) press conference in Kuala Lumpur, Malaysia. 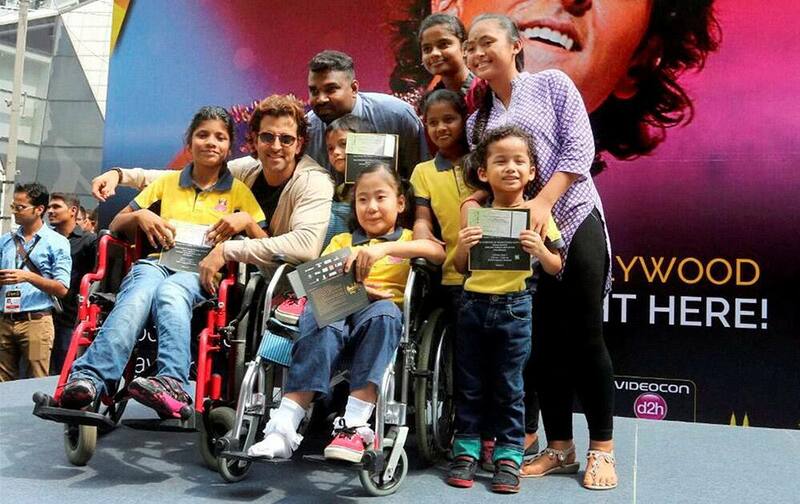 Actor Hrithik Roshan during IIFA Weekend 2015. Priyanka Chopra and Anushka Sharma arrive for the IIFA Gala Screening as part of the three-day long International Indian Film Academy (IIFA) awards held in Kuala Lumpur, Malaysia. 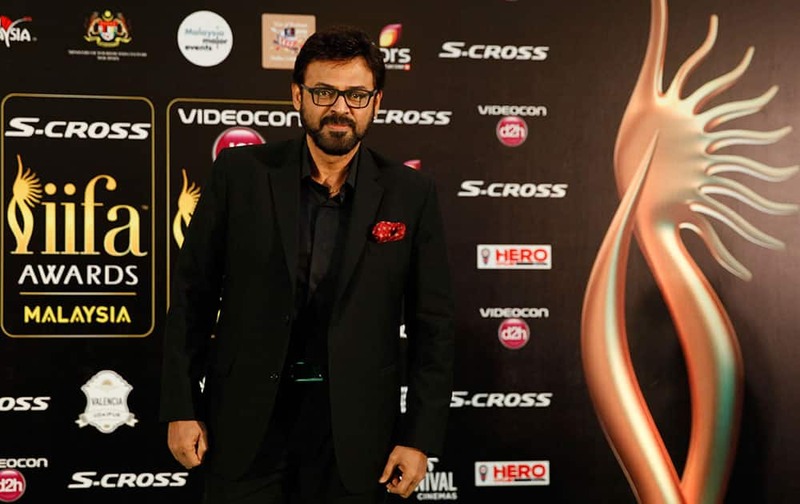 Telugu star Venkatesh poses on the green carpet as he arrives at the International Indian Film Academy (IIFA) awards in Kuala Lumpur, Malaysia. 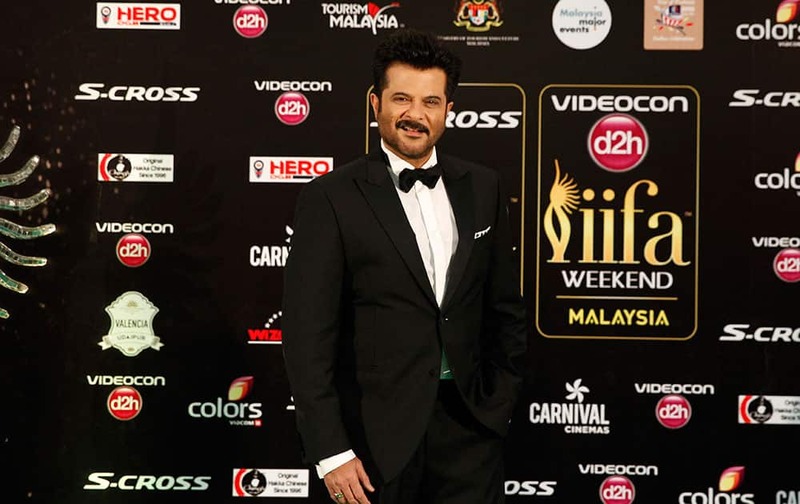 Bollywood actor Anil Kapoor poses on the green carpet at the International Indian Film Academy (IIFA) awards in Kuala Lumpur, Malaysia. Priyanka Chopra has a selfie photo taken with fans during the IIFA Gala Screening as part of the three-day long International Indian Film Academy (IIFA) awards held in Kuala Lumpur, Malaysia. 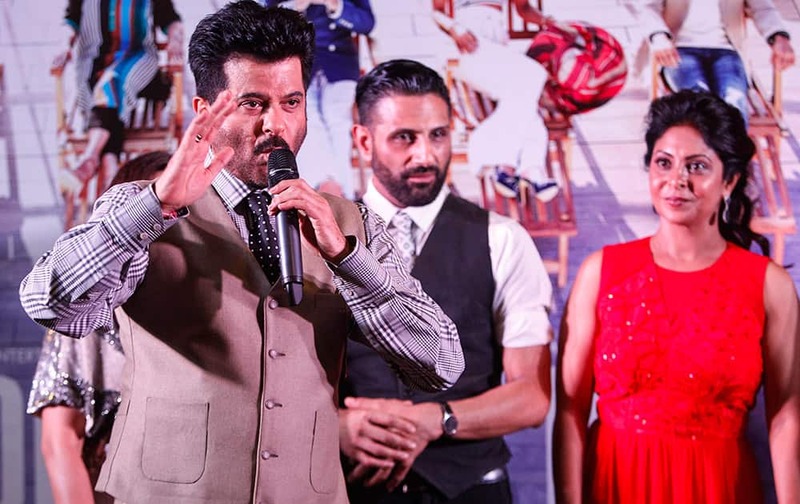 Anil Kapoor speaks to the media during the IIFA Gala Screening as part of the three-day long International Indian Film Academy (IIFA) awards held in Kuala Lumpur, Malaysia. Jacqueline Fernandez arrives on the "green carpet" for the IIFA Rocks! concert as part of the three-day long International Indian Film Academy (IIFA) awards held in Kuala Lumpur, Malaysia. Neha Dhupia arrives on the "green carpet" for the IIFA Rocks! concert as part of the three-day long International Indian Film Academy (IIFA) awards held in Kuala Lumpur, Malaysia. 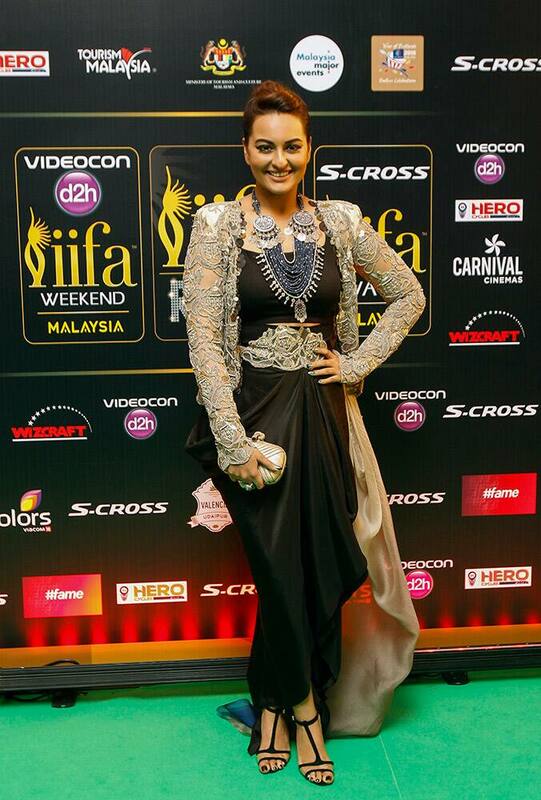 Sonakshi Sinha arrives on the "green carpet" for the IIFA Rocks! concert as part of the three-day long International Indian Film Academy (IIFA) awards held in Kuala Lumpur, Malaysia. 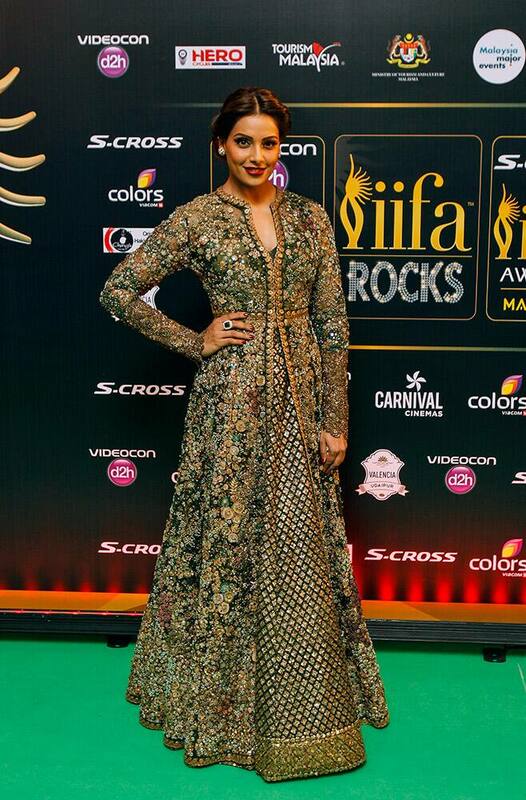 Bipasha Basu arrives on the "green carpet" for the IIFA Rocks! concert as part of the three-day long International Indian Film Academy (IIFA) awards held in Kuala Lumpur, Malaysia. Riteish Deshmukh poses with wife and actress Genelia D'Souza as they arrive on the "green carpet" for the IIFA Rocks! concert as part of the three-day long International Indian Film Academy (IIFA) awards held in Kuala Lumpur, Malaysia. Shraddha Kapoor arrives on the "green carpet" for the IIFA Rocks! concert as part of the three-day long International Indian Film Academy (IIFA) awards held in Kuala Lumpur, Malaysia. 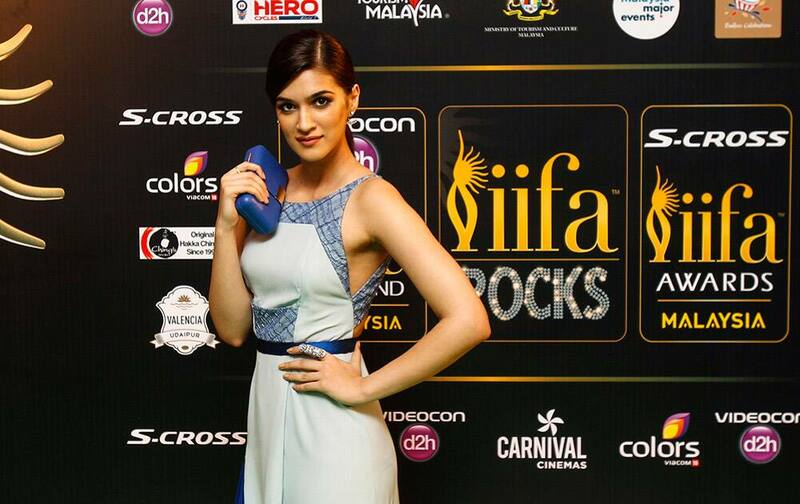 Kriti Sanon arrives on the "green carpet" for the IIFA Rocks! concert as part of the three-day long International Indian Film Academy (IIFA) awards held in Kuala Lumpur, Malaysia. 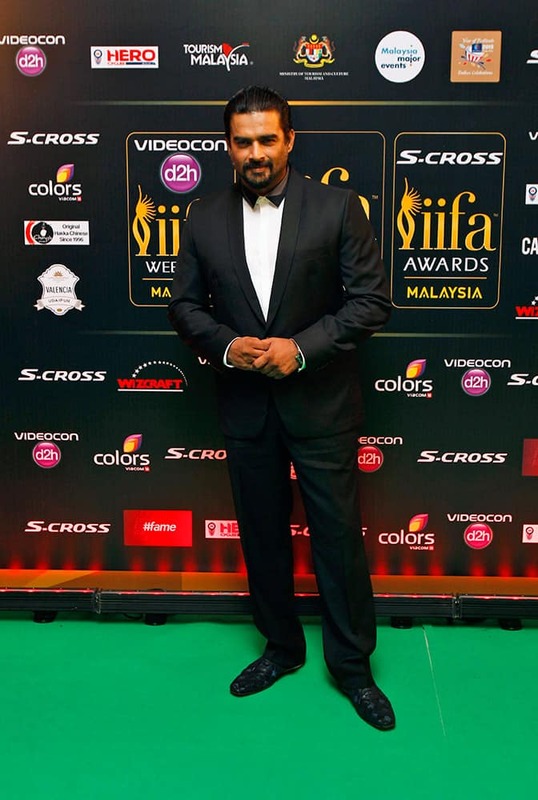 R. Madhavan arrives on the "green carpet" for the IIFA Rocks! concert as part of the three-day long International Indian Film Academy (IIFA) awards held in Kuala Lumpur, Malaysia. 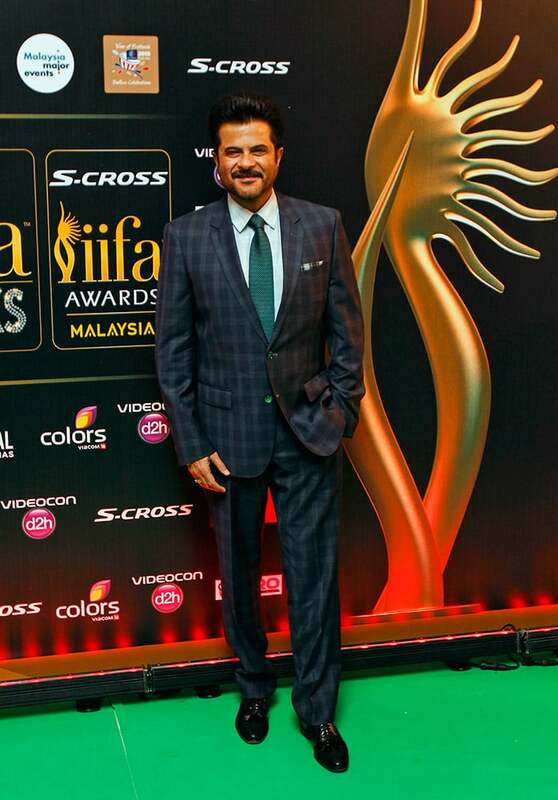 Anil Kapoor arrives on the "green carpet" for the IIFA Rocks! concert as part of the three-day long International Indian Film Academy (IIFA) awards held in Kuala Lumpur, Malaysia. Jacqueline Fernandez speaks during the International Indian Film Awards (IIFA) press conference in Kuala Lumpur, Malaysia. 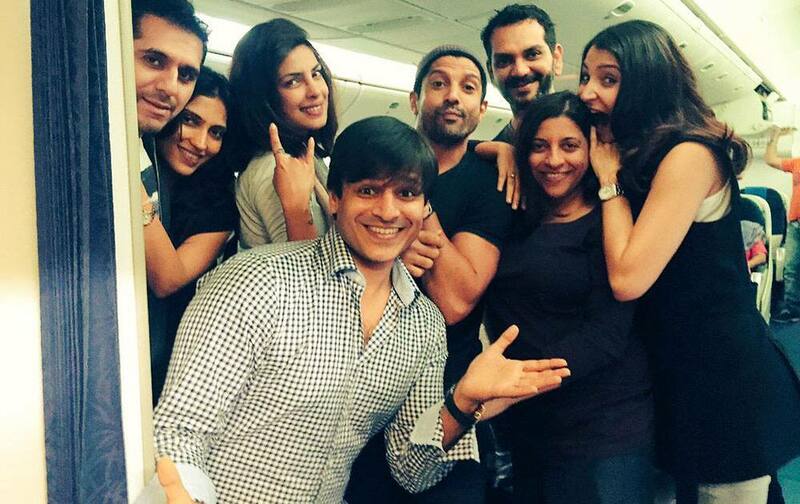 The 16th IIFA is scheduled for June 5-7 in Malaysia. Bipasha Basu speaks during the International Indian Film Awards (IIFA) press conference in Kuala Lumpur, Malaysia. The 16th IIFA is scheduled for June 5-7 in Malaysia. Arjun Kapoor dances during the International Indian Film Awards (IIFA) press conference in Kuala Lumpur, Malaysia. The 16th IIFA is scheduled for June 5-7 in Malaysia. US dancer and actress Lauren Gottlieb accompanied by Anil Kapoor and Anupam Kher, addresses members of the media during the International Indian Film Awards (IIFA) press conference in Kuala Lumpur, Malaysia. 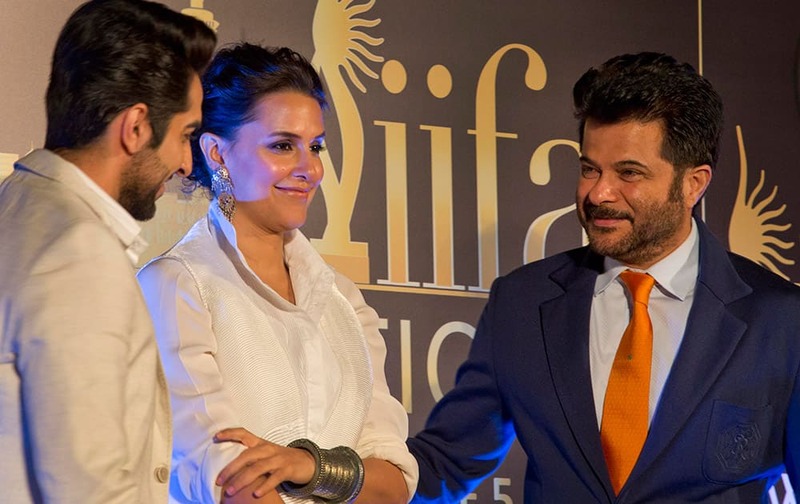 Anil Kapoor poses with others during the International Indian Film Awards (IIFA) press conference in Kuala Lumpur, Malaysia. The 16th IIFA is scheduled for June 5-7 in Malaysia. Anil Kapoor dances during the International Indian Film Awards (IIFA) press conference in Kuala Lumpur, Malaysia. The 16th IIFA is scheduled for June 5-7 in Malaysia. Anupam Kher speaks during the International Indian Film Awards (IIFA) press conference in Kuala Lumpur, Malaysia. The 16th IIFA is scheduled for June 5-7 in Malaysia. Anil Kapoor and Bipasha Basu pose for the media as they arrive at the International Indian Film Awards (IIFA) press conference at a hotel in Kuala Lumpur, Malaysia. The 16th IIFA is scheduled for June 5-7 in Malaysia. 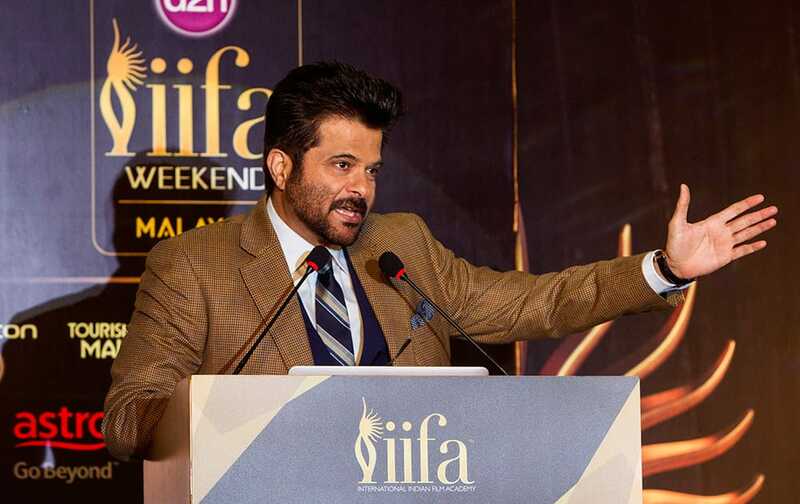 Anil Kapoor gestures during the International Indian Film Awards (IIFA) press conference at a hotel in Kuala Lumpur, Malaysia. The 16th IIFA is scheduled for June 5-7 in Malaysia. Bipasha Basu speaks to the media during the International Indian Film Awards (IIFA) press conference at a hotel in Kuala Lumpur, Malaysia. The 16th IIFA is scheduled for June 5-7 in Malaysia.